Apple is a company that has touched the lives of many; perhaps even our souls. I never knew much about Apple until after the death of founder Steve Jobs. You find a fascinating array of products. Products that over the many long years have been refined and chiseled down to the point where what was cutting edge 30 years ago has become obsolete today. The same gigantic personal computers that served us 30 years ago have been completely outdone by the much smaller handheld PC’s we carry in our pockets today; the iPhone. Apple’s journey through the years has been filled with technological innovation and unconventional thinking. The idea to name a technology company after a fruit is poetic. Poetic in the sense that you could take this really hard and challenging task of building personal computers for everyone and make it seem colorful. You trim the edges off the burden of such a monumental undertaking and ease the tension. You make it seem as though any one can participate in the experiment. It was a genius move by Steve Jobs. Apple has fundamentally changed our lives. Doing so is no small accomplishment either. To move society in a direction where now everyone has a supercomputer inside their pocket is incredible! Here I thought Google was a really well known brand. Until Apple took over as being an even more valuable global brand. That’s a testament to their ever-growing popularity among consumers. 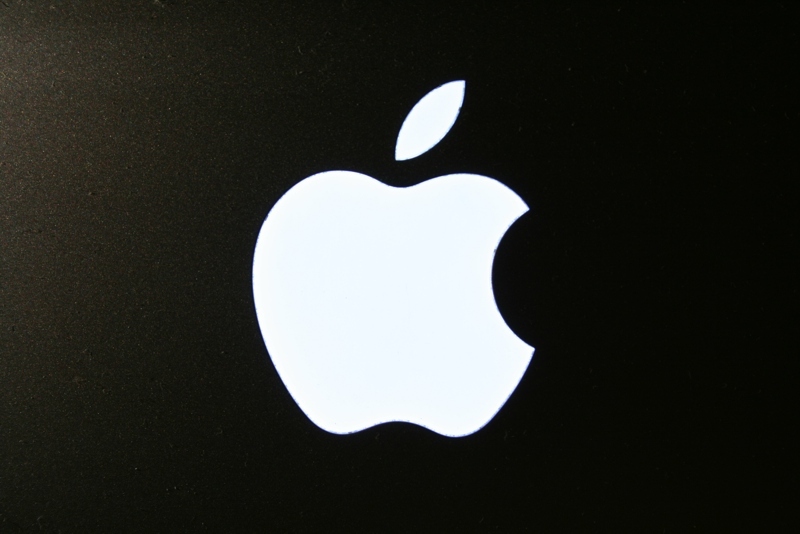 Apple’s recent success has been heavily dependent upon the iPhone. The iPhone is such a handy tool to carry on your person. You can watch videos on it, play games on it, make phone calls on it, pull up a compass on it, use a flashlight on it, and so much more! It’s easy to see why the iPhone has been so successful. Let’s take a look at some of Apple’s products over the years. 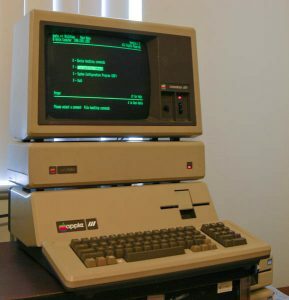 The Apple 1 was released way back in 1976. 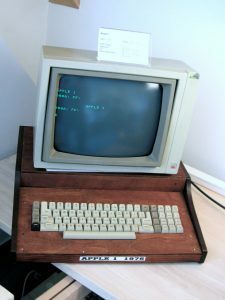 It was actually hand built by Steve Wozniak with Steve Jobs having the idea of selling the personal computer for profit. It wasn’t until around the time the Apple ll came out that the personal computer finally started to hold mass market appeal. 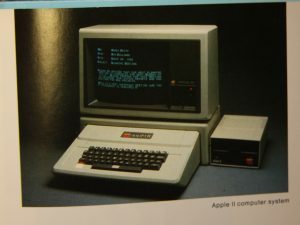 The Apple ll is credited with having started the boom in personal computer sales in the late 1970s. The Apple lll meant business. It was geared towards the business personal computing market. The Apple lll was largely a whopping failure and would soon face a recall due to instability issues. All computers were ‘text-based’ in that you operated them by typing words onto the keyboard. 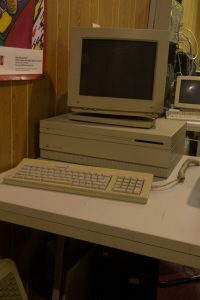 The Macintosh 1 was considered to be the first commercially successful computer to use a Graphical User Interface (GUI). Now these are the computers I remember seeing when I was a kid. 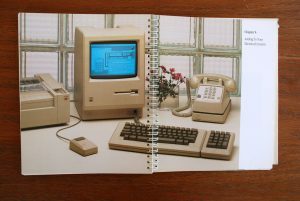 The Macintosh II was the first modular Mac. Options included two 800K floppy drives and a hard drive as big as 5.25″. This thing really packed a wallop. The Macintosh LC (LC stood for “Low-Cost Color”). It was the first affordable color-capable Macintosh. Because of its affordability many homes and schools were quick to adopt its use. 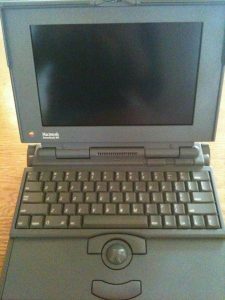 The PowerBook generated significant sales and buzz for Apple. The company sold well over 100,000 in the first three months alone that the product was on the market. This led to an excess of $1 billion in sales in the first year alone! The Macbook was truly an astonishing product release from Apple. Apple transitioned to using Intel processors inside of their laptops and sales jumped as a result! 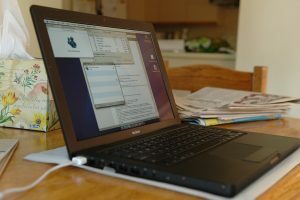 The MacBook was the best-selling laptop of any brand in the United States. The iMac was a gorgeous piece of technology. 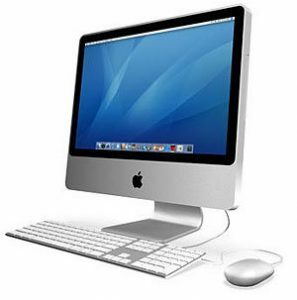 This was the first ever desktop Mac to be based on an Intel processor. It ran two processor cores on a single chip. That’s better than two bags of potato chips! 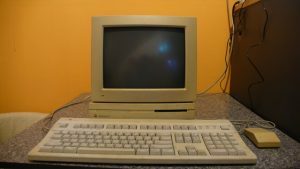 The Power Macintosh G5 (or simply PowerMac, for short) was a game-changer. It was a huge leap forward in both processor and machine design. 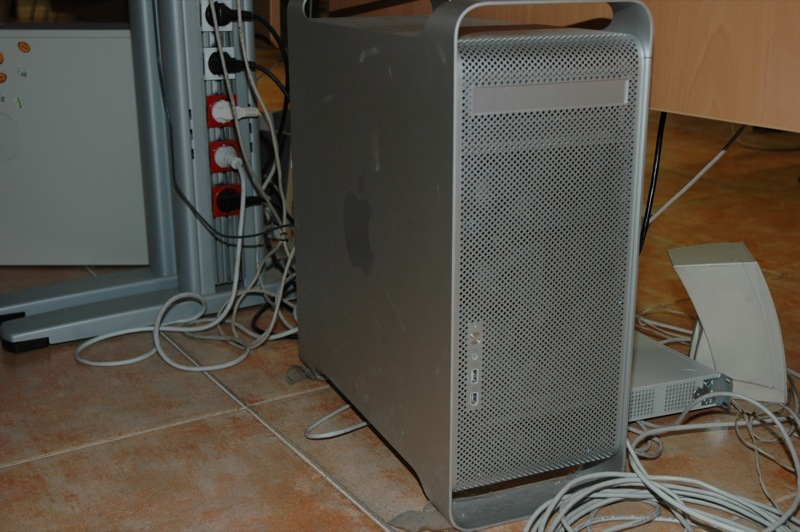 The PowerMac included a variety of motherboard enhancements and was an all-around attractive PC to look at and use. Apple had done it again! They had innovated and this time with a trash can. 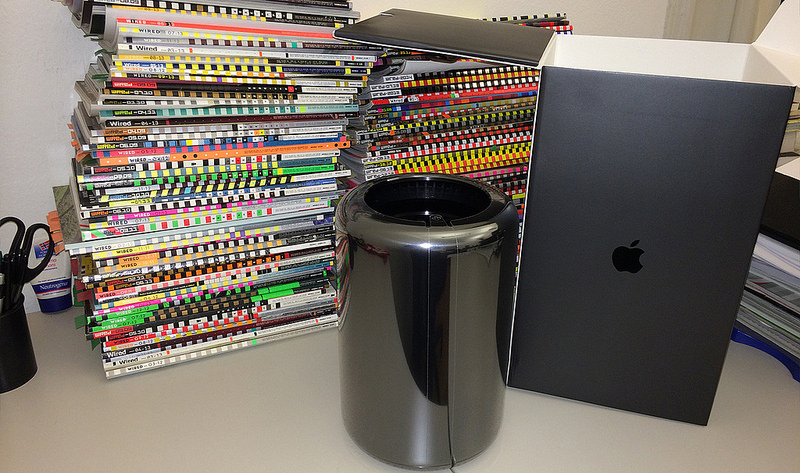 The Mac Pro offered insane levels of speed and performance compared to its predecessor. Note the very small footprint of the product and how great it looks in its own skin. Ah, the ever-ugly Apple Newton. This product was a mistake. 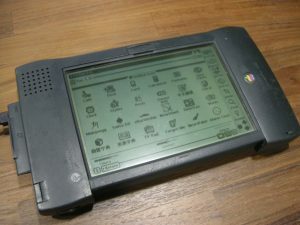 The Newton was released during Steve Job’s absence from Apple. So it wasn’t his fault that this thing ever saw the light of day. The iPad was an immensely popular product release by Apple. Tablet use saw a dramatic rise in popularity thanks to the introduction of the iPad in 2010. 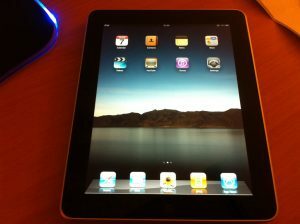 The iPad had become a massive success, selling a million units in less than 2 months! 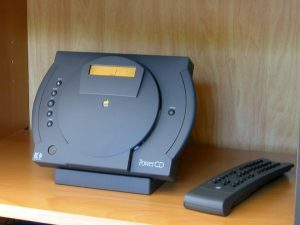 The Apple PowerCD was the company’s first ever stand-alone consumer device. It did not require a computer to operate! It was just a rebranded Phillips-designed CD player which could be purchased along side AppleDesign Powered Speakers. The PowerCD did not sell very well and ended up being discontinued several years later. This was one of those products that revolutionized an entire industry! 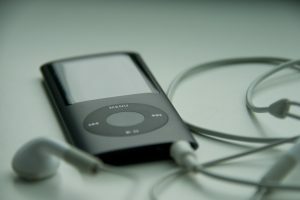 The iPod presented consumers with a very attractive form factor in which they could store their audio files to take on the go. 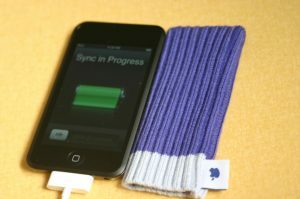 The iPod touch was introduced in 2007 and was nearly identical to the iPhone without the phone (also minus the camera and Bluetooth). 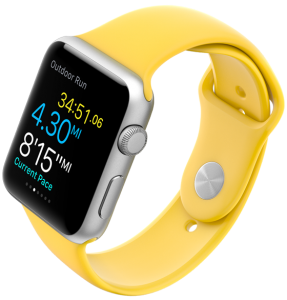 It took a really stellar product and stripped it down to one of its core features. Hey, people bought it, didn’t they? 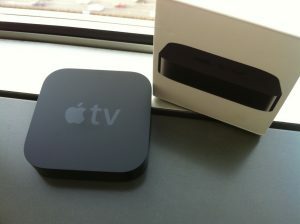 Apple never really put a lot of effort into the Apple TV. The Apple TV is not an actual TV. It’s a box which connects to your television and WiFi internet thereby allowing you to stream several preset channels from the internet. I have immense respect and admiration for a company that would go out of their comfort zone to tackle the smart watch market. They’ll continue to refine and iterate upon the product. This was the beginning of a revolution in mobile computing. It did set the standard by which Apple and the rest of the mobile industry would continue to innovate for years to come. Battery life on the iPhone 3G was a huge upset. It had an even weaker batter than the previous model of the iPhone! 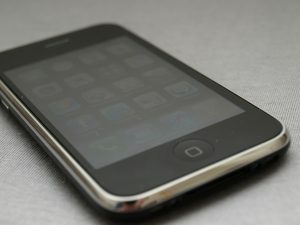 The iPhone 3G was the first model to introduce the App Store to users. 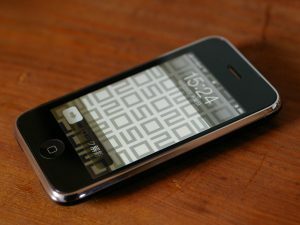 The iPhone 3GS received mixed reviews upon its release in June of 2009. 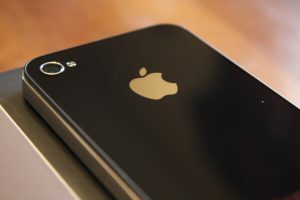 It had introduced an improved camera and faster processor to the iPhone. The battery life of the 3GS was just barely better than its predecessor’s. 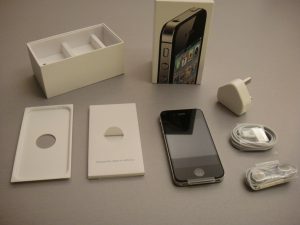 The iPhone 4 was a fully revamped redesign of the iPhone and actually seemed functional in hand. This was the first iPhone to introduce a high-pixel density “Retina Display” to consumers. It’s easy to see why the market responded so well to the introduction of the iPhone 4 on its release of June of 2010. The iPhone 4S was Steve Job’s gift to the world before he departed. 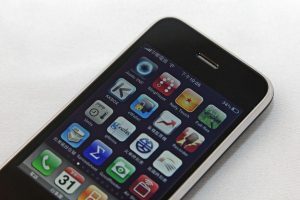 It introduced Siri (the iPhone’s personal assistant) to the world. Steve Jobs left our world and Siri was born into it. The iPhone received a radical redesign with a significantly taller screen. 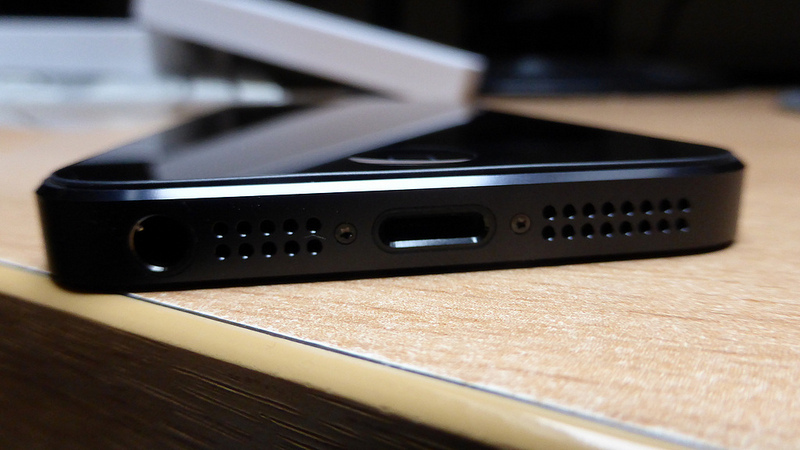 The iPhone 5 also introduced a different dock connector which affected compatibility with prior accessories. This was also the first model to include support for LTE speeds across its mobile line of devices. This was the new gold standard in mobile computing. 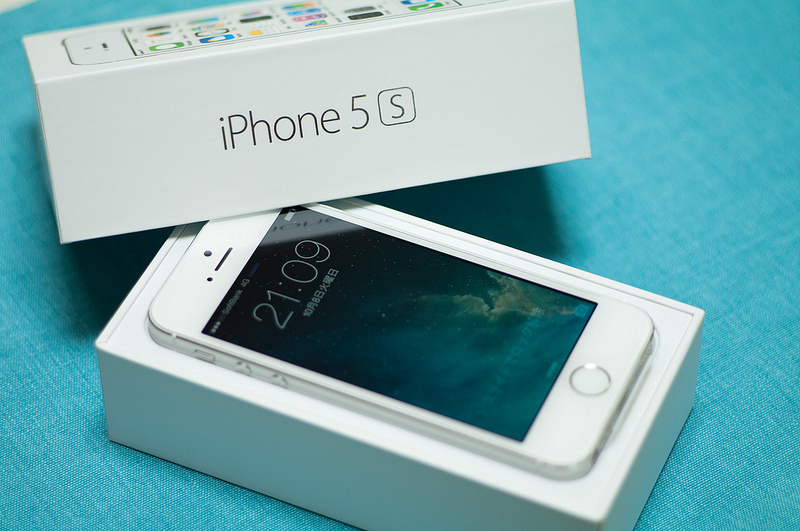 The iPhone 5s introduced a faster processor and better resolution to an ever-growing line of popular mobile phones. This was the very first iPhone that I ever owned. An extremely attractive aluminum body combined with a fingerprint sensor made this iteration of the iPhone a massive success. Apple finally decided to factor in ugly and a bigger screen into the iPhone 6. People had to initially avert their gaze upon sight of the zit-like behemoth of a camera that protruded out the back. 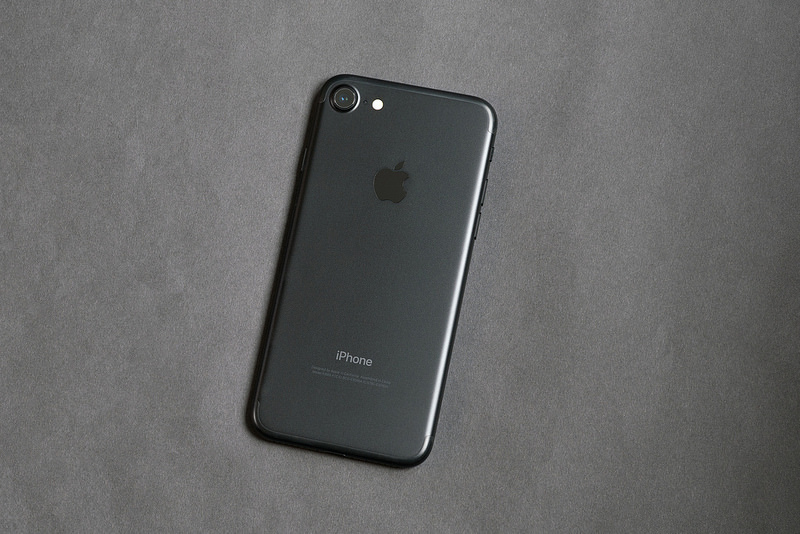 But the unattractive antenna lines and pimple on the back of the phone made some people think that the iPhone had unfortunately caught a rare disease. This was the most unApple-like iPhone to have ever been designed by the company. 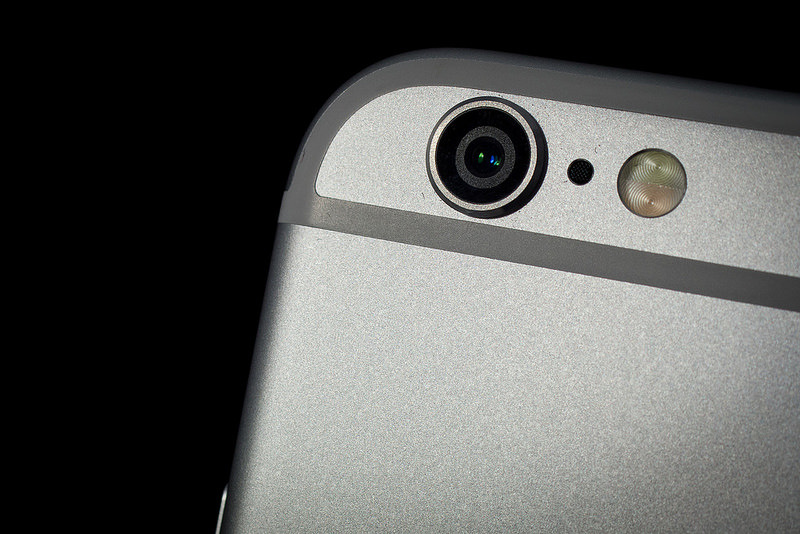 The iPhone 6 Plus wasn’t any more attractive. The 5.5 inch screen was a surprise gift which many readily accepted irrespective of the diseased skin lines on the back of this model. The addition of 3D touch to the iPhone 6S provided users with a brand new experience for interacting with their phones. A camera capable of providing consistent photos was another strength of the 6s. Many users felt there simply wasn’t a smartphone on the market that could compete with the iPhone 6s. My dad uses the Plus model. The line between phone and tablet becomes blurred. 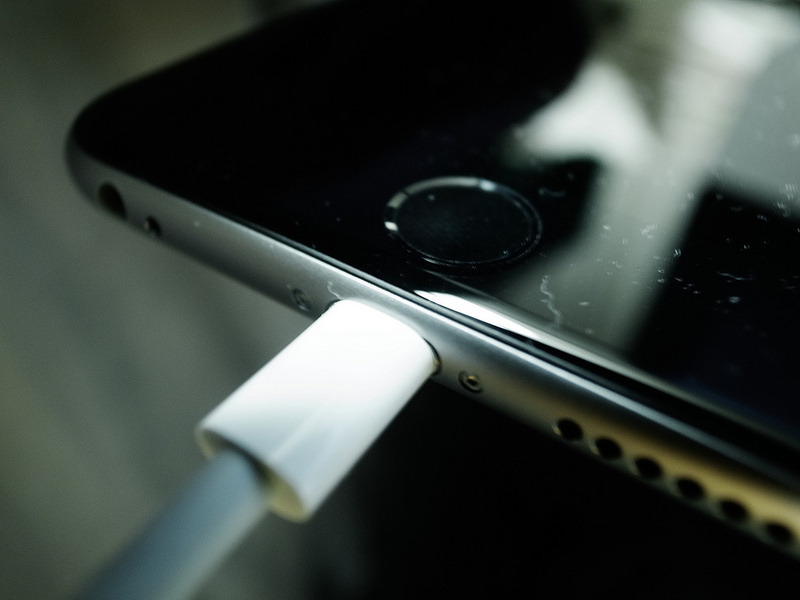 The iPhone 6s Plus has become irreplaceable. The iPhone 6S Plus has completely replaced the iPad for some users. 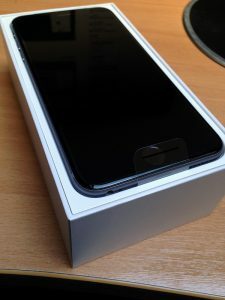 Strong consumer demand for a smartphone with a 4 inch diagonal screen prompted Apple to release the iPhone SE (Special Edition) on March 31, 2016. 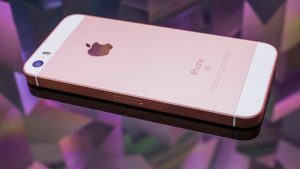 The iPhone SE carries the same exact processor and 2 GB of RAM as the iPhone 6S! A sigh of satisfaction filled the world when Apple finally decided to treat the rabies on its previous model with upgraded aesthetics. The iPhone 7 had such a super fast processor that some claimed it would actually “hiss” under pressure. The fact that you could now use your iPhone while still inside your bathtub was one of its most exciting and overdue features. What Apple decides to release next is up for speculation. Many have high hopes in something truly spectacular coming up next. Which products from Apple have you used in the past? Are there any that meant a great deal to you?